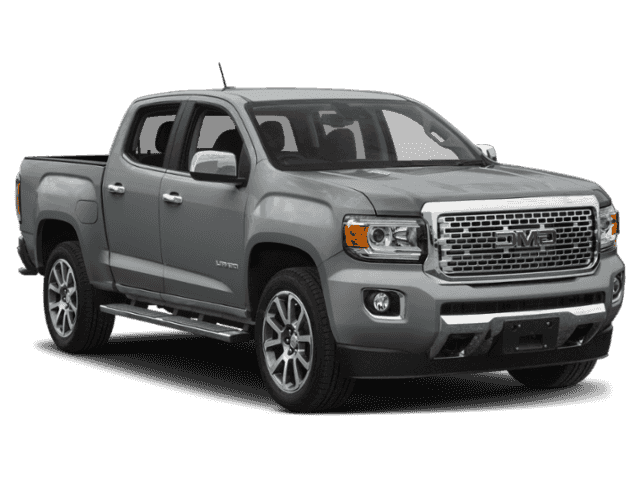 Only 1 4WD Crew Cab 128.3 SLT model left in stock! 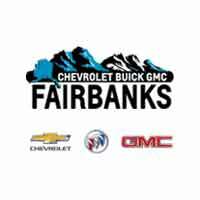 Heated Leather Seats, Back-Up Camera, Satellite Radio, Onboard Communications System, 4x4, Aluminum Wheels. CARDINAL RED exterior and JET BLACK LEATHER APPOINTED FRT SEATING interior, 4WD SLT trim. EPA 24 MPG Hwy/17 MPG City! AND MORE! 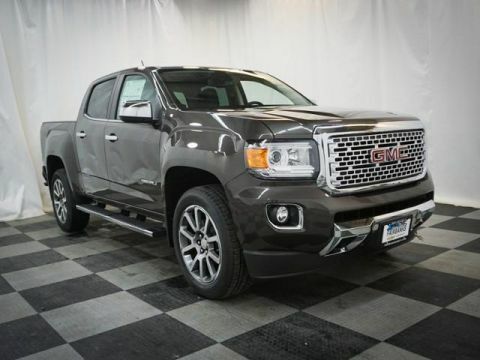 Leather Seats, 4x4, Heated Driver Seat, Back-Up Camera, Satellite Radio, Onboard Communications System, Aluminum Wheels, Remote Engine Start, WiFi Hotspot, Heated Seats, Heated Leather Seats. 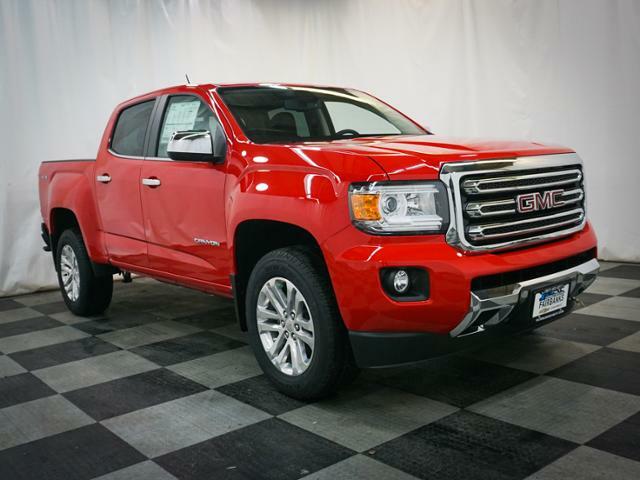 Keyless Entry, Steering Wheel Controls, Electronic Stability Control, Heated Mirrors, Bucket Seats. 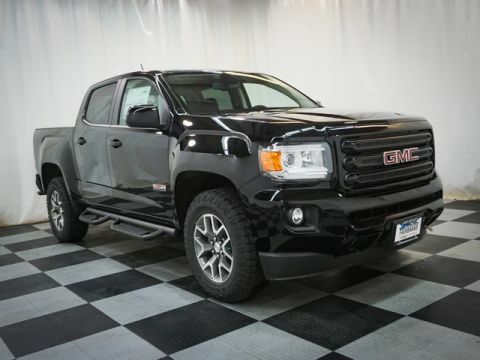 BEDLINER, SPRAY-ON, BLACK WITH GMC LOGO, TRAILERING PACKAGE includes trailer hitch and 7-pin connector, ENGINE, 3.6L DI DOHC V6 VVT (308 hp [230.0 kW] @ 6800 rpm, 275 lb-ft of torque [373 N-m] @ 4000 rpm) (STD), TRANSMISSION, 8-SPEED AUTOMATIC (STD), AUDIO SYSTEM, PREMIUM GMC INFOTAINMENT SYSTEM WITH 8 DIAGONAL COLOR TOUCH-SCREEN includes multi-touch display, AM/FM stereo, Bluetooth streaming audio for music and most phones; featuring Android Auto and Apple CarPlay capability for compatible phones, advanced voice recognition, in-vehicle apps, personalized profiles for infotainment and vehicle settings (STD).